What is City Life all about? City Life meets our youth right where they are in their lives yet loves them way too much to leave them there. Our team ministers primarily to pre-teens and teens who are considered “at-risk” with an emphasis on those enrolled in the alternative education programs within our schools. 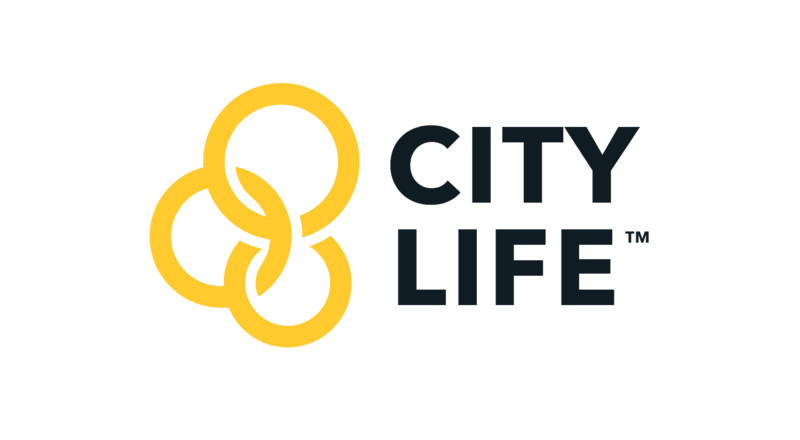 City Life provides a balanced approach – physical, mental, social and spiritual – to help provide the skills and the hope our youth need to live in an ever-changing and turbulent world. For more information on either City Life email us by clicking on the correspondling logo and we'll get back to you.